Location: Out in left field somewhere near Pa.
Who's got one already and tore it down ? I would like to see a list of what fits and what doesn't from the 13+ year models. Also post up the links to aftermarket race goodies available ? I'm being told it's a totally new wire harness. ?? So I'm curious about things like the key-less bypass switch, the power commander and stuff like that swapping over. Is the ram air intake the same or different ? jd41, ZedExMuse and capitalcrew like this. And so... yea, google is best. Don't know why I didn't see it before now. jd41, Gawernator and capitalcrew like this. 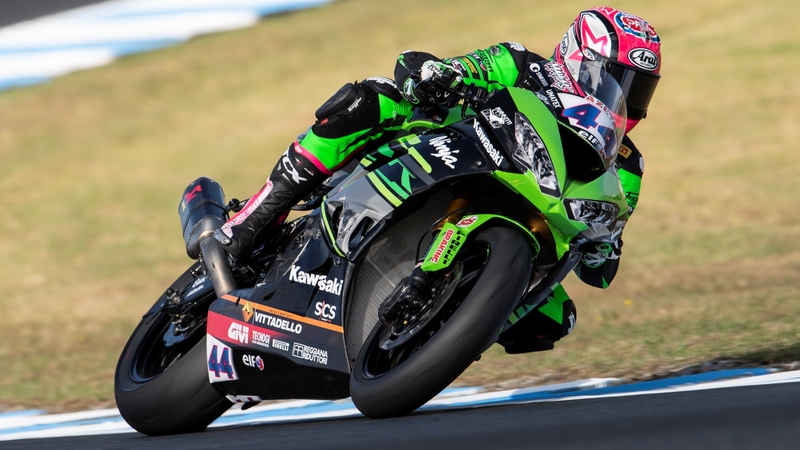 the new zx6 636 2019 can be used in SSP WSBK? 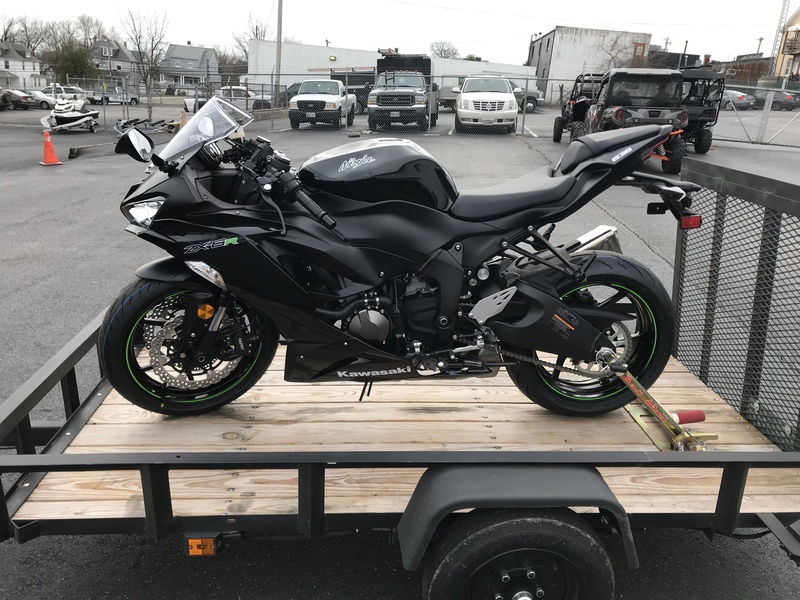 The 13+ zx6r has been homologated in MotoAmerica for race use since 2013. Until it is submitted for homologation in WSBK SS and passes we'll know. No way to tell yet but, seeing how they're still using the 09+ model, I doubt they'll switch to the 636cc model from the 599cc. ZedExMuse and Gawernator like this. Last edited by jd41; 02-13-2019 at 10:50 AM. I guess the only way to find out if the new 2019 is worth the effort is to just go buy one. Given time I’ll start stripping this thing. But first I need to get a few parts lined up. Otto Man, RJ2112, jd41 and 3 others like this. Nice! You'll be the forum's guinea pig on turning the new 2019 into a race bike. If you get the chance post up what you find as far as differences. I'm sure it'll come in handy to others in the future. By the way, are you running the Daytona 200 this year? April 2016 and April 2017 6OTM winner! On the 09/12 platform. lol. Awesome! I'll stop by again to say hi! 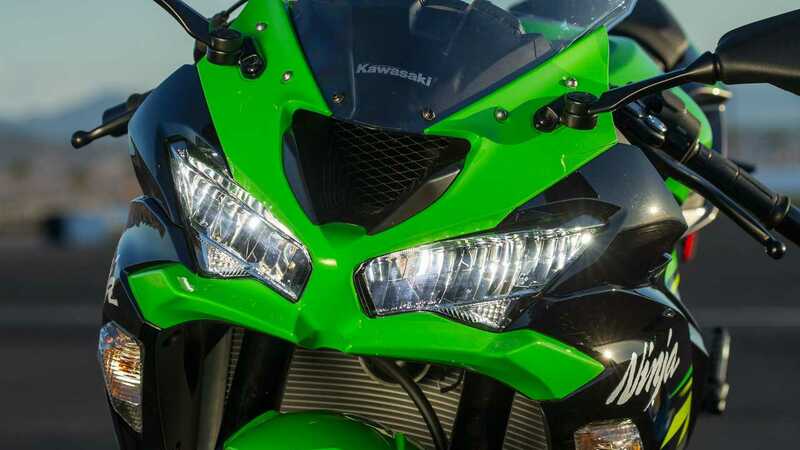 WSS Kawasaki team using 19+ fairings on their 09-12 600cc SS.